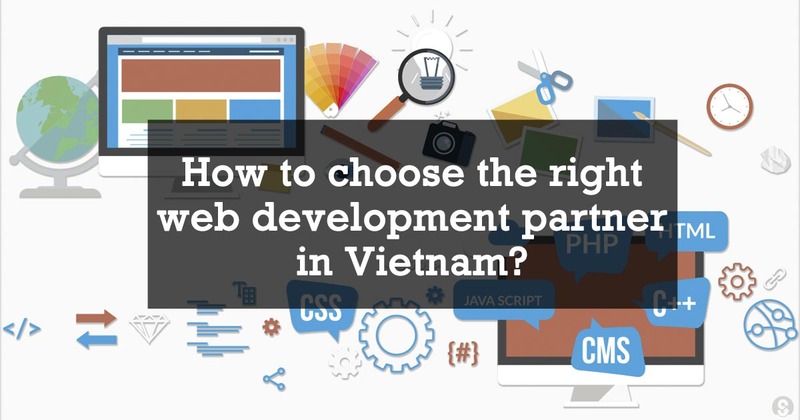 Home IT Outsourcing How to choose the right web development partner in Vietnam? 4.0 Industry is blooming now, as a result, everything related to internet is thriving, especially Ecommerce. Creating the website -the first and basic thing to start an E-commerce company can be considered as a core of the business- a wise strategy, while selecting a right development partner will play the main role. Then the IT outsourcing idea appears, and these tips below will provide the basic idea of a full process for picking a perfect web developer. 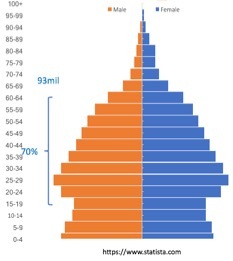 – Vietnam is a growing community. In 2015, there were 1400 Vietnamese start-ups which made Vietnam become the 3rd largest ecosystem in Southeast Asia, just behind Singapore and Indonesia (as TechAsia reported). 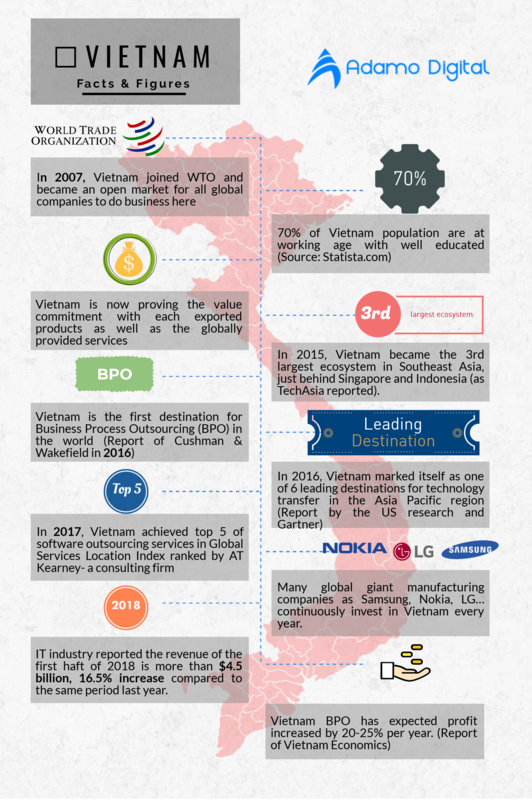 – Many global giant manufacturing companies as Samsung, Nokia, LG… continuously invest in Vietnam every year. For example, Samsung did build 8 factories and 1 R&D centre in Vietnam with a total investment of about US $17.3 billion. – IT industry reported the revenue of the first haft of 2018 is more than $4.5 billion, 16.5% increase compared to the same period last year. According to the report of VINASA, about 4000 IT agencies in Vietnam in 2016, so which should be your partner? Many enterprises don’t know how to give the final decision. After working with various global partners, Adamo met a lot of issues in the first step to discuss with the partner, to make sure we worked on the same tracks, then Adamo Digital understood and found the best way to get connect with a partner and provide the best services to satisfy our partners. Adamo shares this post from the view of an IT agency, and share the secrets of every website design and development agencies which can help you- our partners through the process of quickly and effectively matching with the best agency in Vietnam. While building a website requires a lot of information, besides the content, other roles also support to attract visitors and potential online customers to your website. Some of these include Branding strategy, Target Audience, User experience, User Interface Design, Backend management, and in-house team ability. When you can clarify all these factors, you may get the full image of your strengths which help you to effectively work with your partner. The project scope- which includes all features and requirements you need of your website and the key components will help you shortlist among 4000 agencies to find the best based on their competitive advantages. Money- as I told in the previous section, may not be shown as the main concern, but as a smart investor, you should evaluate the value of what you pay for. Sometimes, an expensive product may not your best solution. With the high speed of internet, it’s easy to remotely work and discuss among the team. However, direct discussion with an onsite supporter will encourage you to share your details idea and requirements, as well as the supporter to share your key idea to the developer team and boosting good collaboration. Step Four: Do you have any references? The close partner is always the better choice compared with the new stranger one. It’s time to make use your networks. Asking around for your connections to get the list of suggested agencies and do some research on internet resources. Some reputable website that you can visit as Clutch, Sortlist, Goodfirms… which will recommend you some ideal partners. – Your most successful project, what did you do, which difficulties you met during developing and how did you solve it? – What are your strengths to meet our requirements for this project? – Who is your favourite partner you did work with and why? From these, you can get the full picture of your agency, how they work and if their working style matches yours. As the normal interview, the reference customers list will show you the document of their previous projects, and you can receive the feedbacks from agency’s previous partners to make the final decision. Finding the right web and design development partners is like finding and hiring talented employees. Your decision will help to promote your business or waste your time and investment. Adamo hopes this blog will be the valuable materials for you to make the best decision.